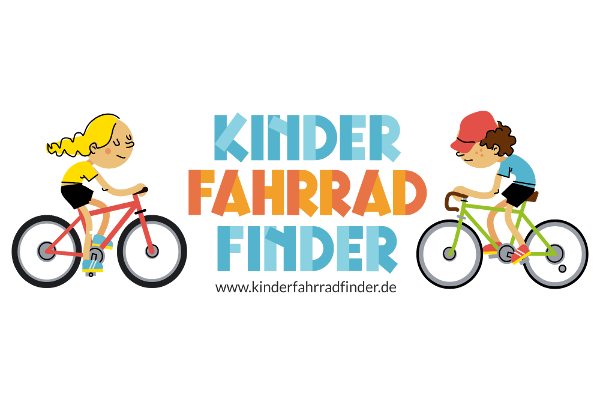 kinderfahrradfinder.de has the answer. Within seconds. 30 brands and 300 kids bikes. Search results filterable using various criteria. Including weight. And fitting your child inch-perfect.